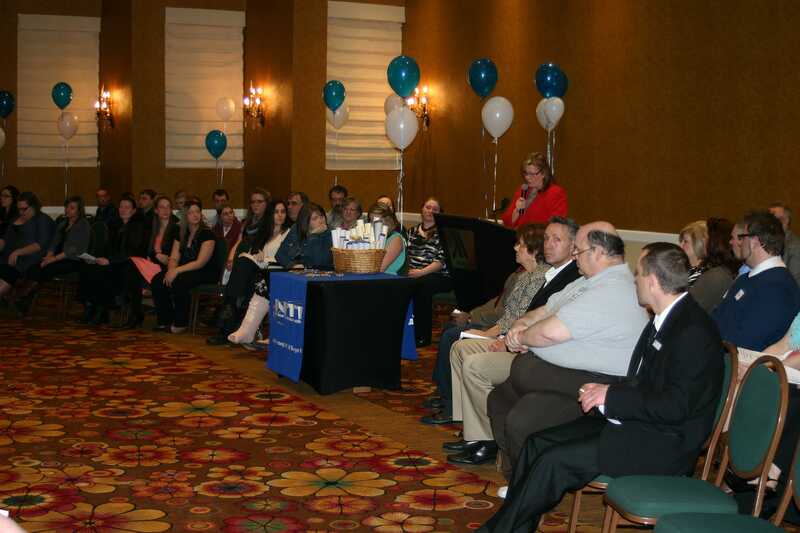 Check out more pictures from our April 2014 Graduation. H.O. Wolding’s recruiter, John Kilmas will be at the Scarborough classroom on Monday, April 14th at 7am. Werner’s recruiter, Tom Pietrzak will be at the Scarborough classroom on April 17th at 7am.